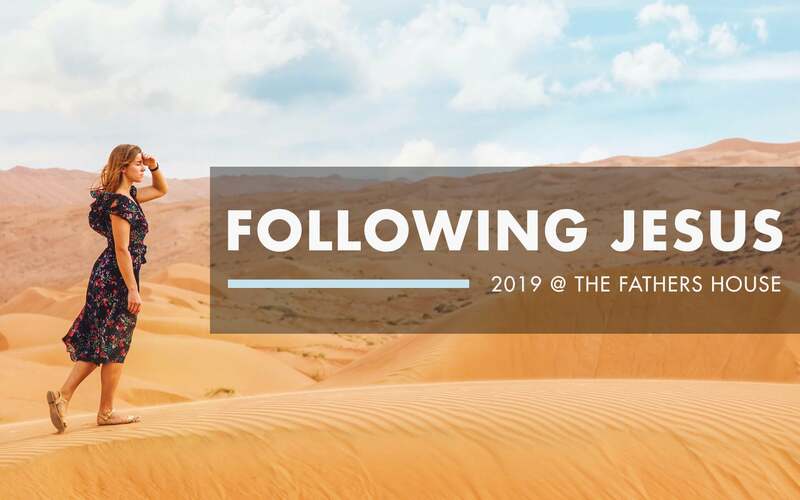 Home » Events » Freedom Climb Movie Night "Not Today"
Tony Criss and Brian Hicks, along with the men of TFH, will host a movie night to bring awareness of human trafficking and the role we play on Friday, February 20th at 6:30 p.m. in the Warehouse. 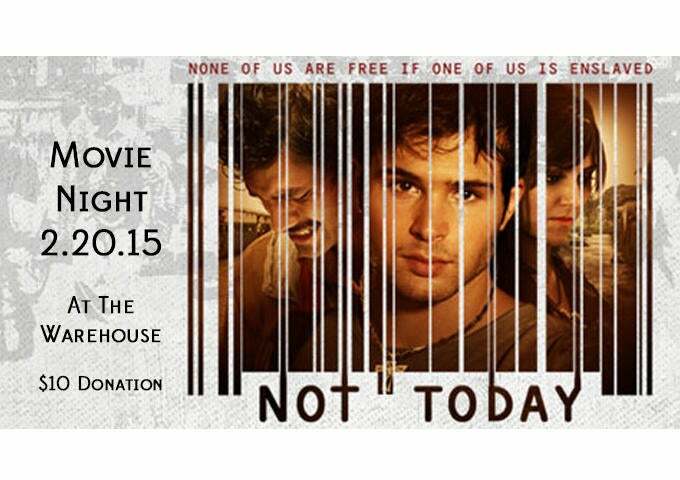 Tickets are a donation of $10 or greater to view the film "Not Today." You can click to get your tickets below or stop by the DP Tent at church on Sunday mornings! For more information about this cause email Brian Hicks.